I woke up on Sunday morning with a line on Dex that had stayed steady at 300 all night (I turned off my high alarm at night during FFL because I was with roommates & the high alarm never wakes me up). As I was drying off my shower, I ripped the Dex site out with my towel. (This detail will be relevant later.) The meter confirmed that I was in the high 200s, so I bolused and went off to breakfast. It was the last meal with my people and I wanted to eat as fast as possible so that I could spend as much valuable time with my friends as possible. I had fruit and fruit and fruit, and waffles and bacon and maybe eggs? And another waffle. I enjoyed my coffee, but couldn’t get enough water. At the end of breakfast, I tested and I was nearly 500. I left to chug water, take a shot and change my site. By the time I left for the airport I was in the 200s. I used curbside service, and TSA Cares, so I was through security within 10 minutes of getting dropped off (different post about that coming another day). I was exhausted, but I didn’t think anything of it. I found water bottles for the kids (Disney only sells ONE), and bought a sandwich (of which I picked up the person in front of me’s). I ran into Karen & Pete and told them about the delicious sandwich I thought I had ordered, and off they went to get the same. I found my gate, sat down to test and I was 71. I had no idea how much insulin I had on board OR where my blood sugar was headed, but all of a sudden I felt seriously low and I was scared out of my mind. Thanks for the peace of mind! I ate something (low treatment) and texted Karen. Their flight was taking off after mine, so they came to sit with me and Karen shared some of her low stuffs with me (which were delicious & not eaten while low). I ate my sandwich, they sat with me, they kept me company, and then, after I was 102, let me go to the bathroom WITHOUT my luggage! (I love traveling, but taking everything to the bathroom drives me nuts.) We watched a storm roll in, and off they went to their gate. At that point I knew that I wasn’t in danger, but earlier I did not. This community rocks, and people prove it day in & day out. It sounds like Karen was a much better low support person than I was to the person I sat with earlier in the week. All I did was tell her corny jokes until she felt better (or she lied and just wanted to get away from the jokes). I think corny jokes are the best! I just think that all factors combined I was not laughing! I’m so glad u had someone to sit with while u were low at the airport & that is was Karen & Pete is awesome!! 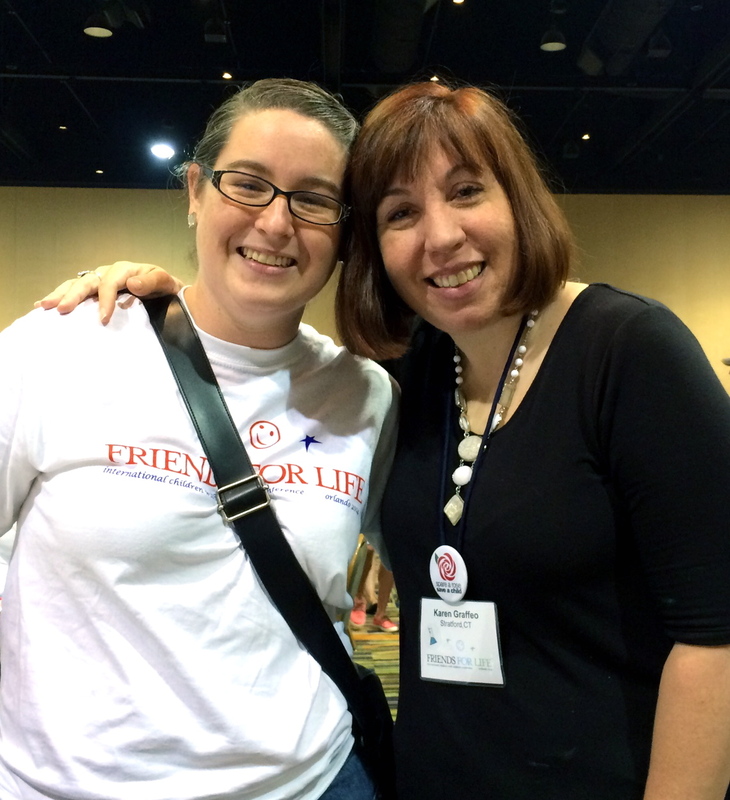 I’m glad we got to hook up after our flight back to Boston, seeing as we didn’t get to talk much while at FFL. It was fun to get to know you a little bit. I’m hoping you can go to the Boston area POD tomorrow night at Panera in Braintree at 5 corners.